Tops it all! The Top Case (PL) can be attached on top of the Aqua Back and Aqua Back Plus bags, providing an additional 30 liters of storage space. 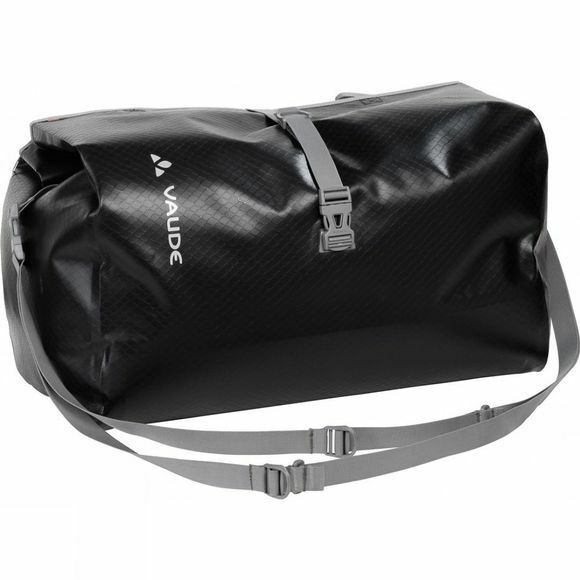 It's climate neutrally manufactured at the German Vaude company headquarters near Lake Constance with durable, PVC-free tarpaulin material. 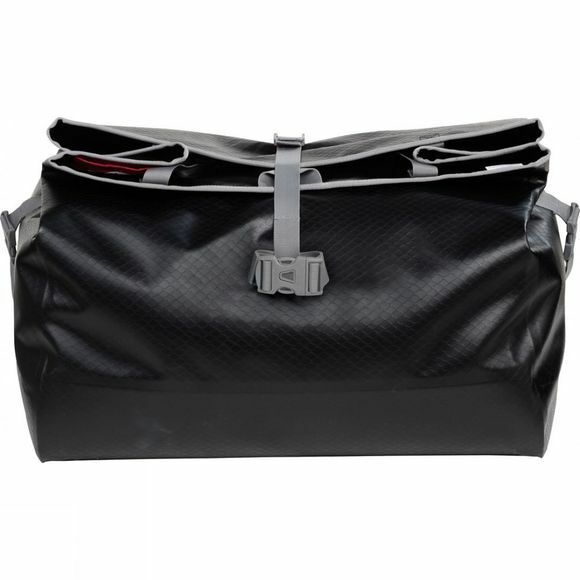 Especially practical: the bag has a large opening that lets you pack it comfortably from the top and it can also double as a separate travel bag.